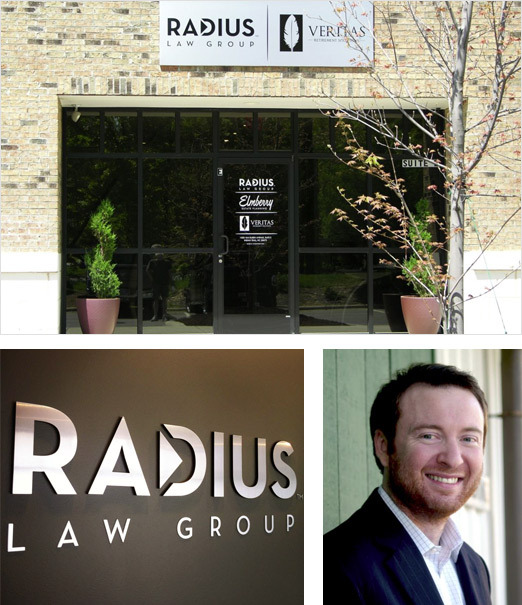 Radius Law Group was founded with a unique vision: providing clients with simple, straightforward solutions to their legal challenges. Every day we help individuals, families and small businesses with respect and care for their goals. If you’re not prepared it can put your family at risk. Let’s get started. We have a passion for helping your ideas succeed. Let us help. We hold the radical belief that working with a lawyer can be enjoyable. And our focus is to be accessible, straightforward and affordable. Legal matters can be intimidating, but it doesn’t need to be an intimidating experience. 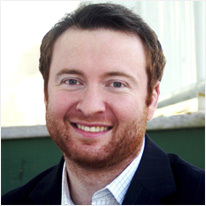 With this in mind, Nathan Workman set out to create a different kind of law firm. This personable approach drove our growth, as we soon expanded from a single 300 sq ft office to the newly designed 3,000 sq ft facility used today. Contact us if you’re ready to experience something different.